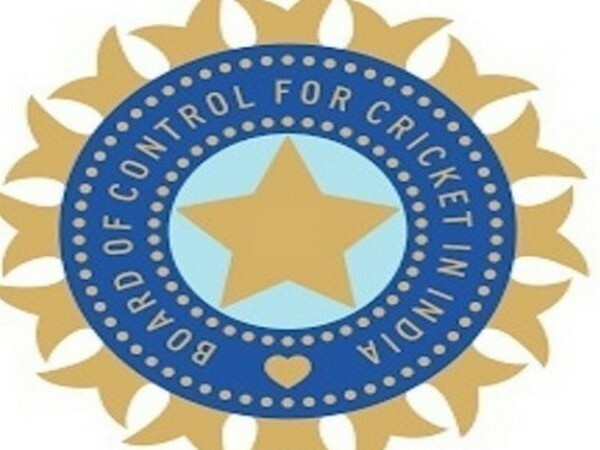 New Delhi [India], March 15 (ANI): The Supreme Court-appointed Committee of Administrators (CoA) on Thursday directed the Board of Control for Cricket in India (BCCI) to seek approval from the committee for contracts above Rs 25 lakhs. Mumbai [India], March 7 (ANI): The Board of Control for Cricket in India (BCCI) on Wednesday announced a new contract system and compensation structure for the players. 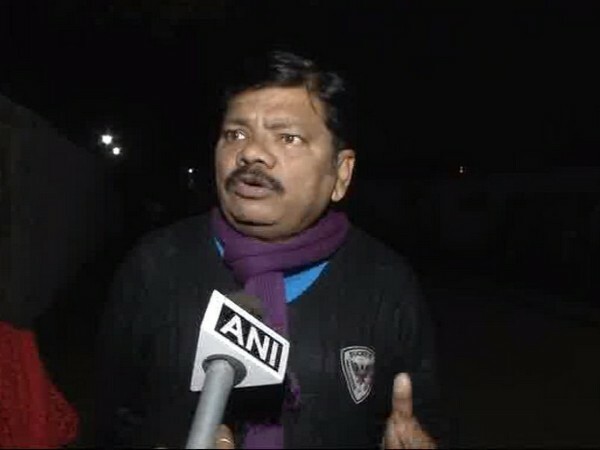 Rajkot (Gujarat) [India], March 6 (ANI): National Cricket Academy (NCA) chairman Niranjan Shah on Tuesday said that the match fees to the Ranji players is still pending for year 2016-17. New Delhi [India], Jan. 24 (ANI): The Committee of Administrators (CoA), which looks after the administration of the Board of Control for Cricket in India (BCCI), will review India's performance against South Africa after receiving a report by the team manager. Mumbai [India], Dec 12 (ANI): The Supreme Court-appointed Committee of Administrators on Tuesday welcomed the decision of the Board of Control for Cricket in India (BCCI) to host Afghanistan's first-ever Test match in 2019-2020.